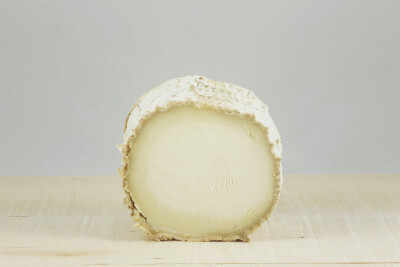 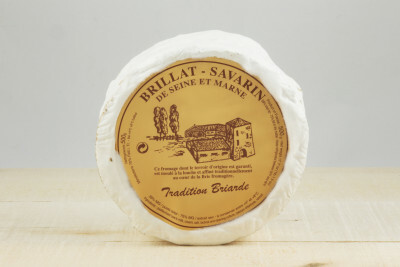 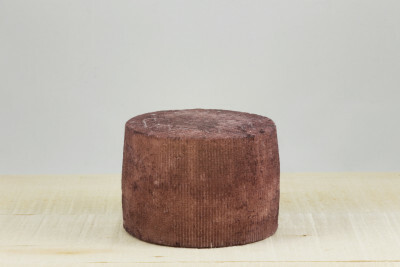 Humboldt Fog is an elegant, soft, surface ripened cheese. 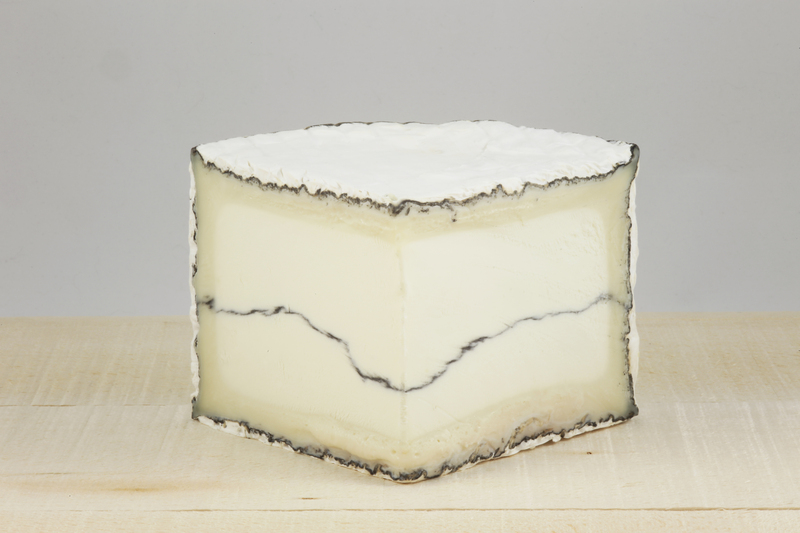 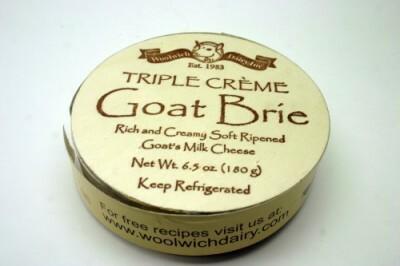 The texture is creamy and luscious with a subtle tangy flavor. 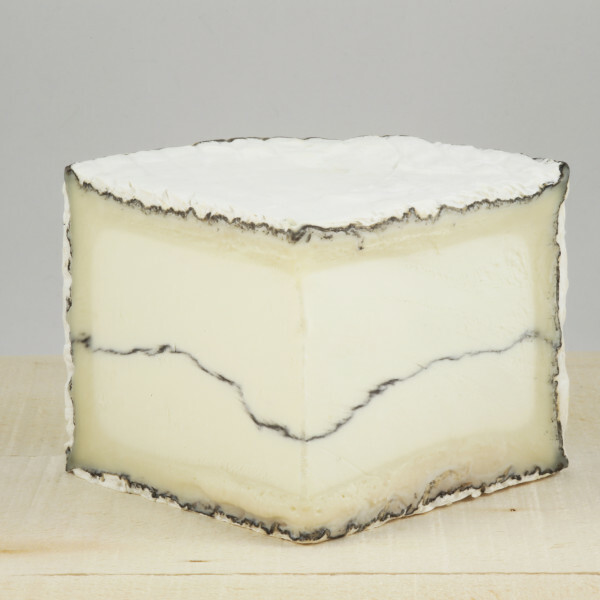 A ribbon of edible vegetable ash along its center and a coating of ash under its exterior give it a distinctive, cake-like appearance.